Hi there, I'm Taylor! I'm a wife and mama to three littles who make my days go round. I love a big cup of iced coffee, dreamy light and enjoying the simple joys of our everyday. This is where you'll catch a glimpse of life around here and all the things I'm passionate about - photography, motherhood, home design & living a joyful life. I hope you'll stay awhile!  welcome to the brand spankin’ new taylor davis brand & website! Eeeeeek! I just want to throw confetti (so I did, look below!) and dance around – friends, this day has been awaited & anticipated for so SO long. It’s finally here and I couldn’t be more thrilled to show you the new Taylor Davis brand and website! Sarah of Sarah Ann Design & Rachael of Rachael Earl Design have worked their cute little creative bums off to make the perfect site that looks and feels like “me” and boy did they hit it out of the park! I feel eternally grateful for such an amazing team of women to help make this dream a reality and suggest you head on over to hire them yourselves, they are pure magic. So…let’s chat about all the fun stuff! So 2 years ago I was shooting a lot of babies in my studio and boy was it pretty, but it just wasn’t “me”. I felt such a disconnect from my work and couldn’t figure out why – I loved what I did, but it didn’t fulfill me creatively. I never did things for me, stopped shooting my kids (the whole reason I had started) and wasn’t sharing any of my work on Instagram because I didn’t feel like it fit within my page. 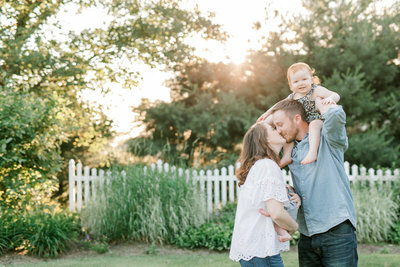 One day, I got an inquiry for a lifestyle newborn session & then photographed their adorable family and was just IN LOVE. HEAD OVER HEELS. OBSESSED. 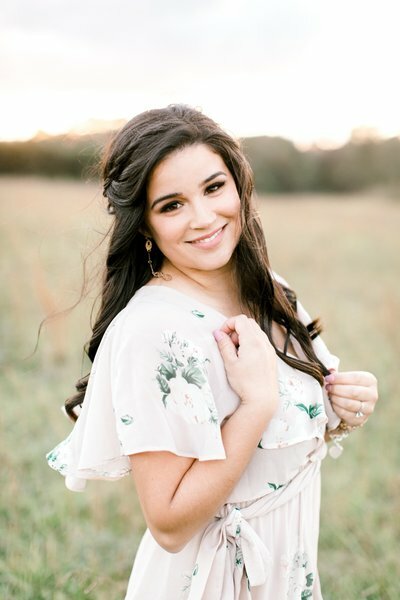 I felt like I found what I really loved – photographing true emotion & connection! It was like the heavens opened up and the Lord spoke to me directly, telling me THIS is going to be your new chapter. I knew at that point that it was all I wanted to shoot but I was super fearful of changing the whole structure of which my business was built on. Like sure, let me just take everything I’m known for, all I’ve learned and practiced for years and throw it right down the toilet…crazy right?! But that’s the funny thing about it, life isn’t about taking the easy way – sometimes you have to take the step before you see the staircase. So off I went taking lots of imaginary steps and failing a million and one times but just pushing on knowing that deep down in my soul this was the right path for me. Then not long after that, I shot a wedding that was at a beautiful venue with an adorable couple who were just giddy 24/7 crazy about each other and it happened – I felt it again, that this was where I was supposed to be and what I was supposed to be photographing. Crazy-in-love couples who care more about their marriage than the wedding they’re planning. 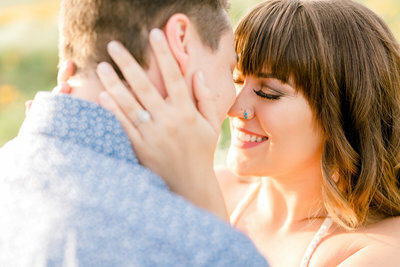 Ones that take pride in the small, sentimental details that aid in telling their unique love story but don’t let that overshadow the real reason they’re there. 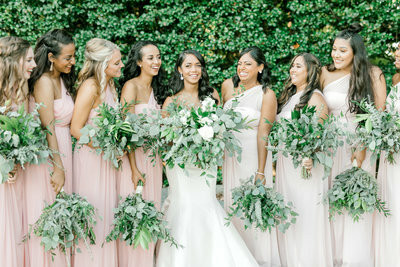 Grooms that are willing to let their guard down a bit and love on their brides and brides that don’t fret over a little hair in their faces or the table scapes not being as tall as she was envisioning. They just want to bring to life all the beauty they dreamed up, gather all their most cherished family and friends and marry their favorite human. And right there, on the cobblestone pavers, the new Taylor Davis Photography was born. For families, I was wanting more. I knew it the moment I didn’t book a posed newborn session for my little guy. 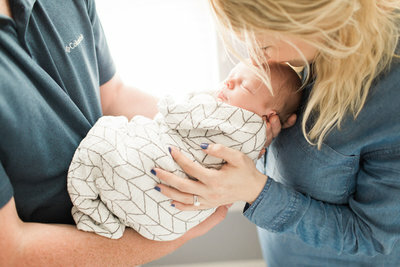 I just wanted beautiful REAL images of our life and love together with this new little human that joined our family and soon realized I wanted the same for my clients. It was then that I promised I would photograph my families being themselves, loving on each other & really showcase their connections. In all the years I’ve been in business, I’ve never had someone define my brand or build my website – I had just done it and it was good enough then but this time I really wanted clients and potential clients to feel ME. I wanted them to feel like they knew me even before meeting me. I wanted to feel more like a friend then just their photographer. Alas, I decided to invest in this and I’m happy to say it’s been 10000000x worth it. This whole thing couldn’t have come to fruition without those talented ladies above & I’m ever so grateful! I hope with my new site, brand, images & words that I’ve worked so hard on over the last year you can feel me & feel if I’m right gal to document your life’s most meaningful milestones. Photography classes, a bit of a lifestyle facet mixed into the blog, lots more fam bams & couples, educational blog posts & videos on photography and so much more so stay tuned! I can’t wait and am SO excited to see where 2019 takes this special little biz of mine. I live in Thanksgiving everyday for each and every one of you and all the different types of support you offer – I couldn’t live this dream without y’all…TRULY! To celebrate, I’m giving away a Just Got Engaged Started Pack on IG right now so head on ever to enter you cute little thang! So happy you have this beautiful site up and running! I am so excited to be planning this all with you!! !